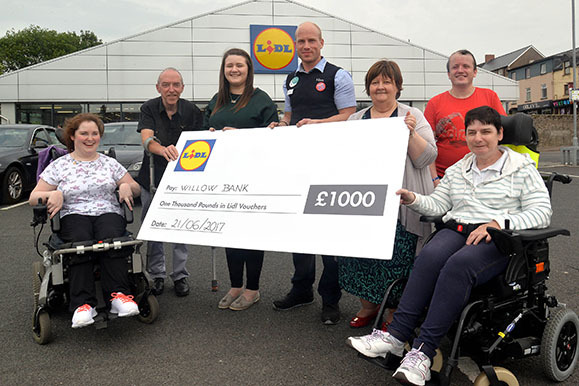 Charity of the Week – a new initiative in the Lidl Community Works programme sees Lidl donate €1000/ £1000 every week for a year to local charities and groups across Republic of Ireland and Northern Ireland and will run alongside existing support programmes already in place at each of Lidl’s 4 regional sales offices. These worthy causes are selected by store teams in recognition of their excellent work in the local community. 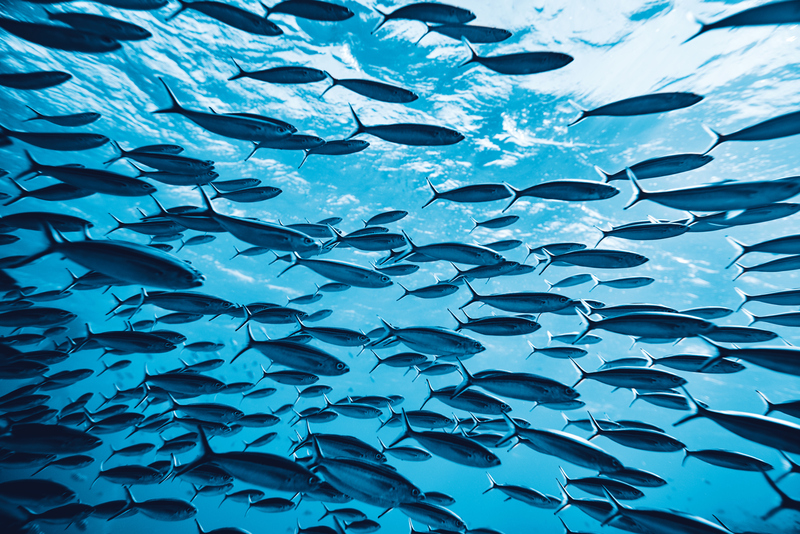 The Lidl store teams are best placed to choose these groups as they see first-hand, the positive impact that is made in the areas in which they operate. 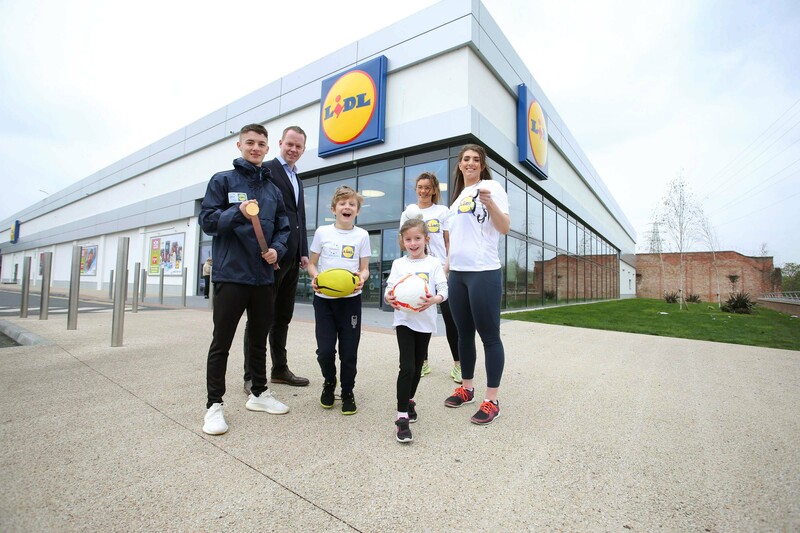 Supporting and investing in local communities is something that Lidl are committed to and we are delighted to be able to make positive contributions in towns and villages across the island of Ireland” – J.P. Scally, Managing Director, Lidl Ireland and Northern Ireland.